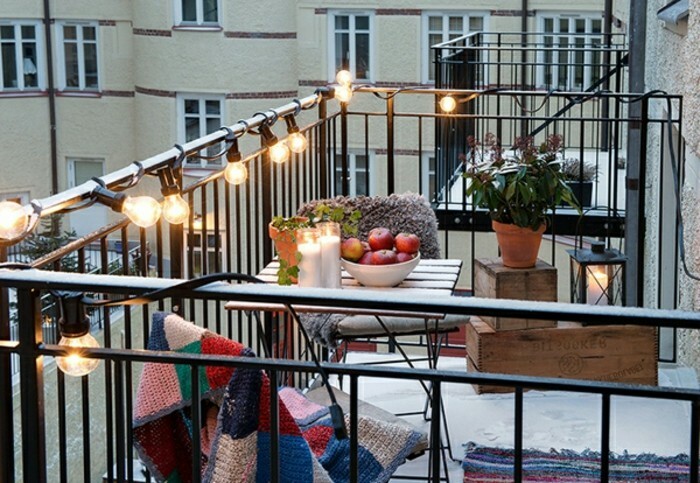 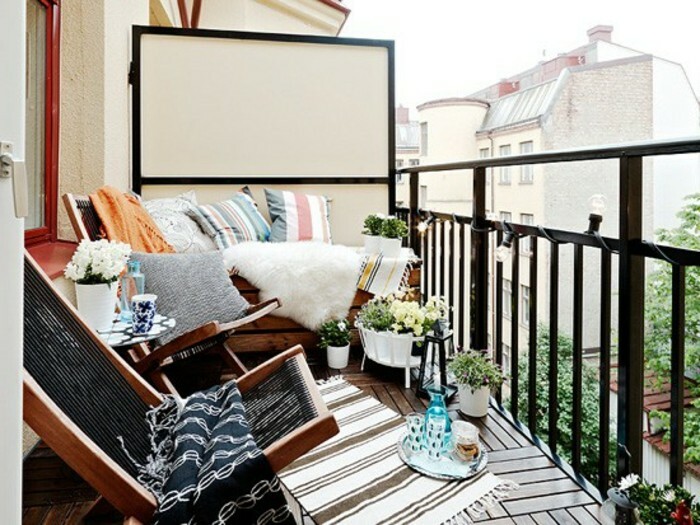 Whether you live in a house or a flat, having a balcony, porch or veranda is always a major plus. 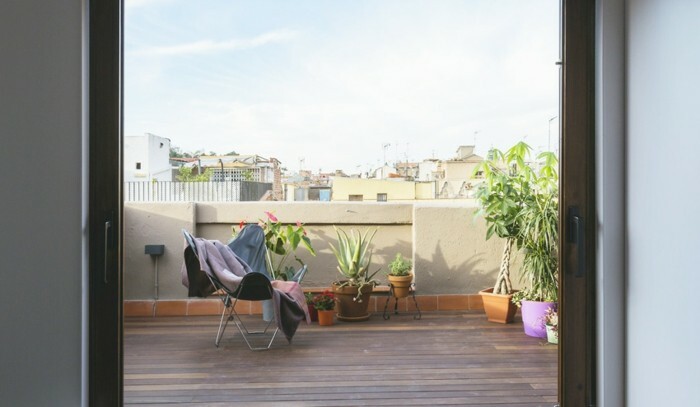 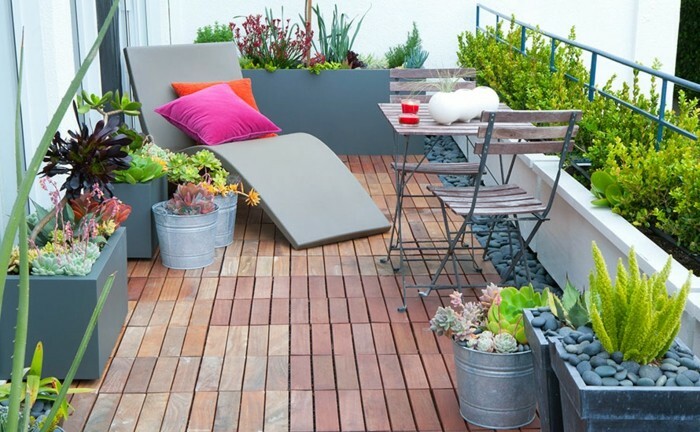 Big or small, terraces give you some precious space where you can enjoy the fresh air or even create your own garden. 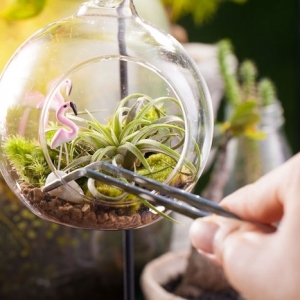 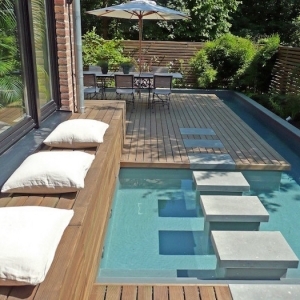 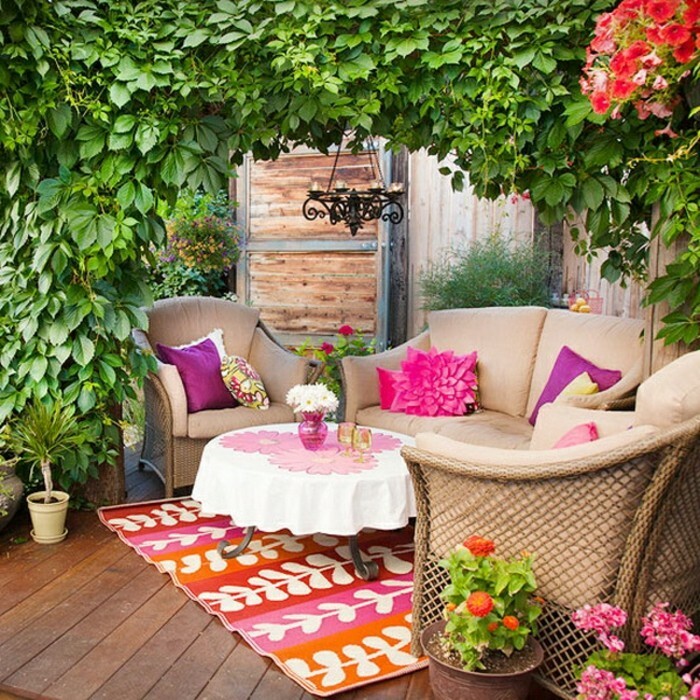 With some creativity and imagination, these useful areas can be transformed into little islands of peace and comfort. 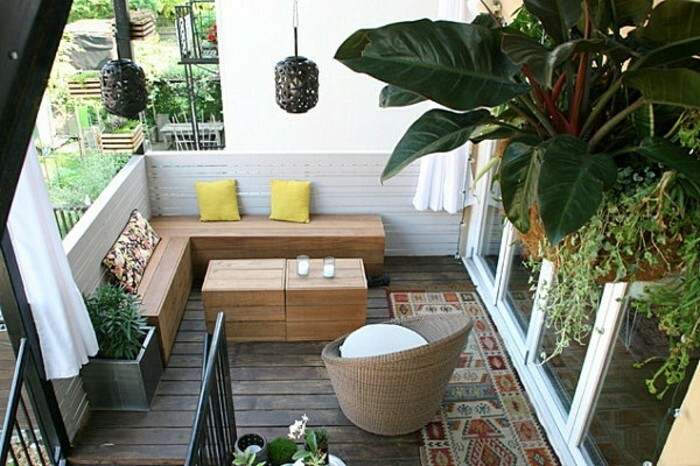 However, we know how hard it can be coming up with ideas for small and narrow balconies or porches. 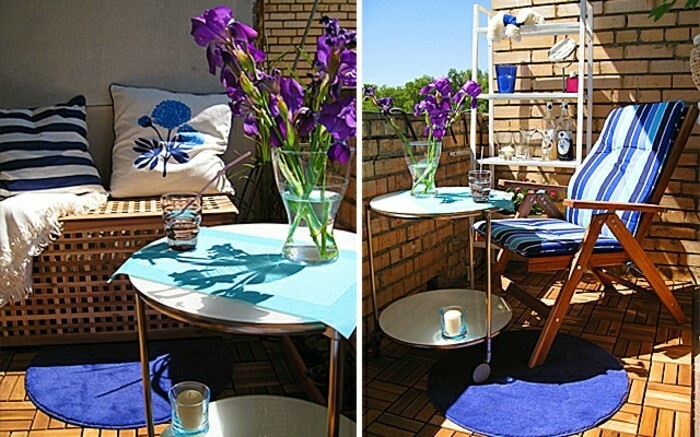 When there is not much space to work with, it is a lot trickier to find the right furniture. 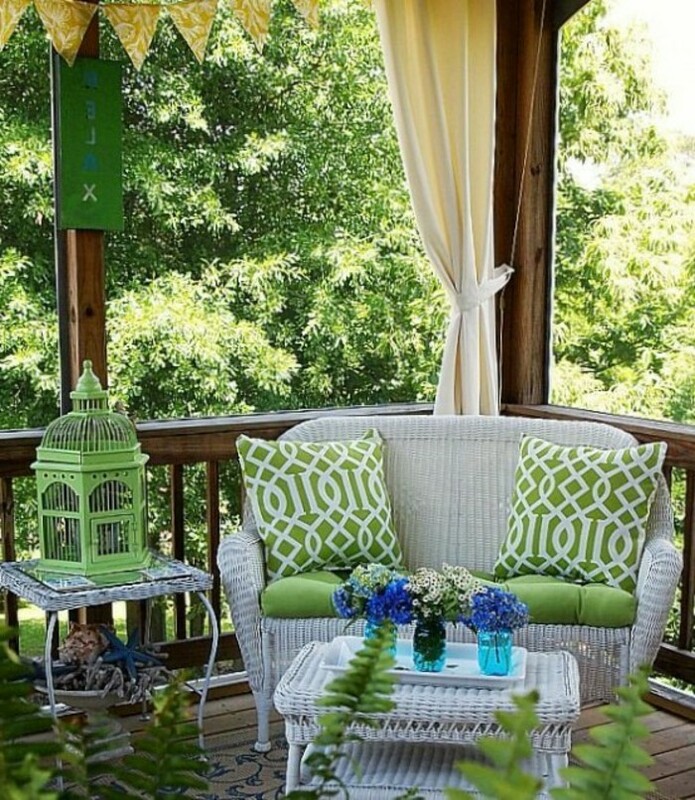 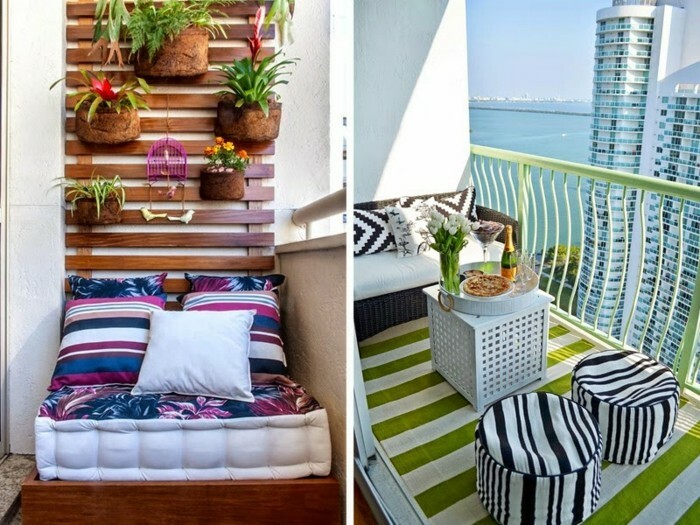 Therefore, we have decided to devote today’s article on creative, functional and beautiful terrace, veranda and front porch decorating ideas, that can help you create a chic little oasis in your own home. 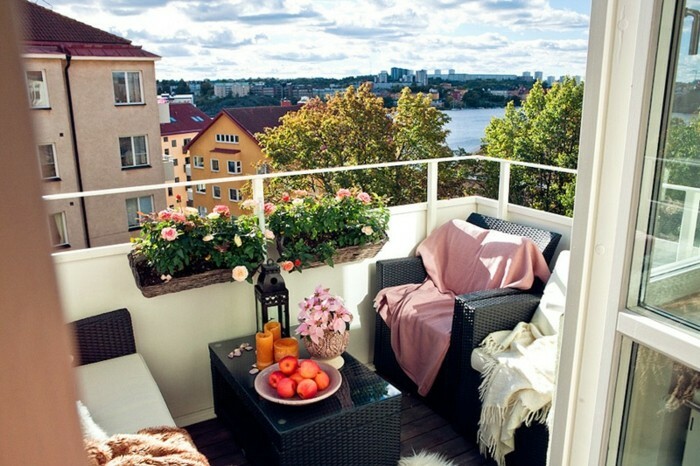 The first step is to choose what kind of function you would like your balcony or porch to have. 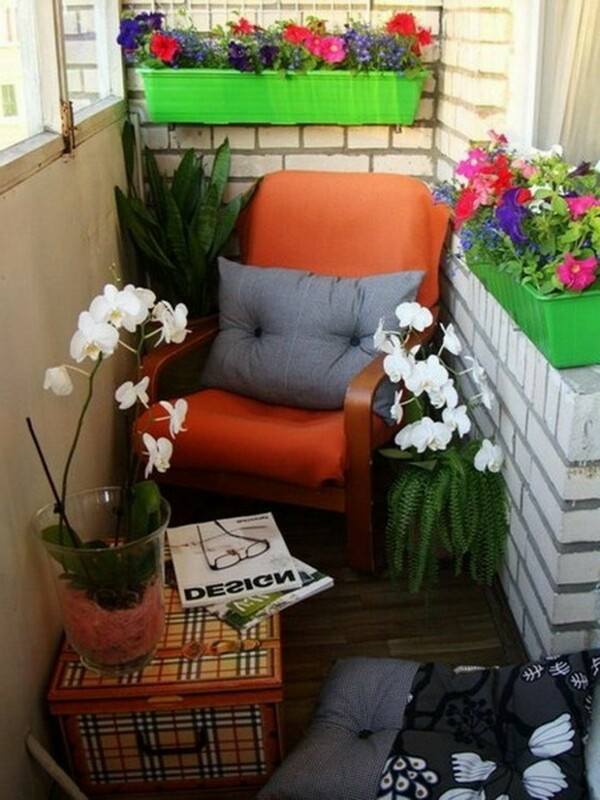 Would you like a small, stylish corner where you can have a cup of coffee and take in the view, or do you prefer a tiny garden nook that brings you closer to nature? 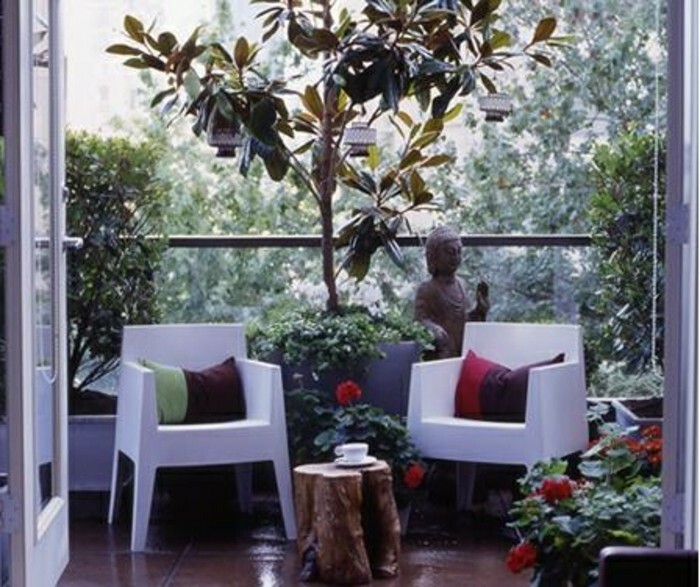 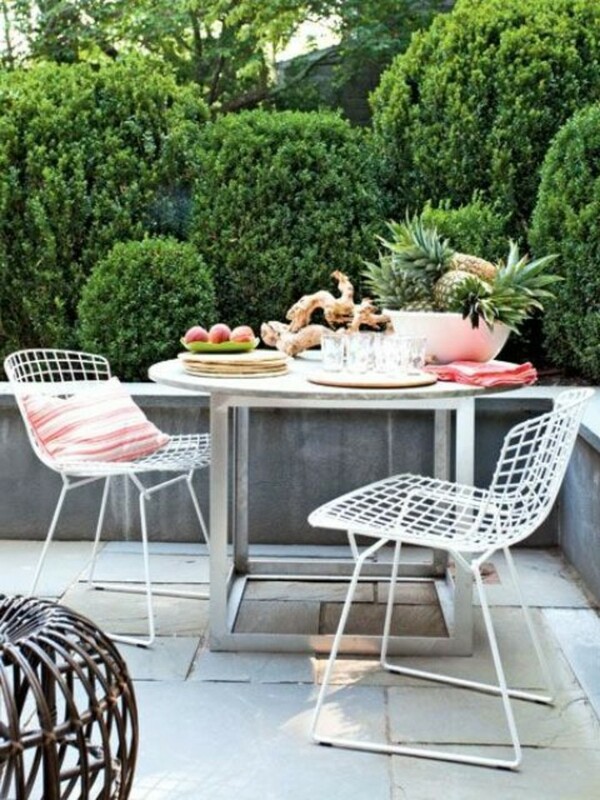 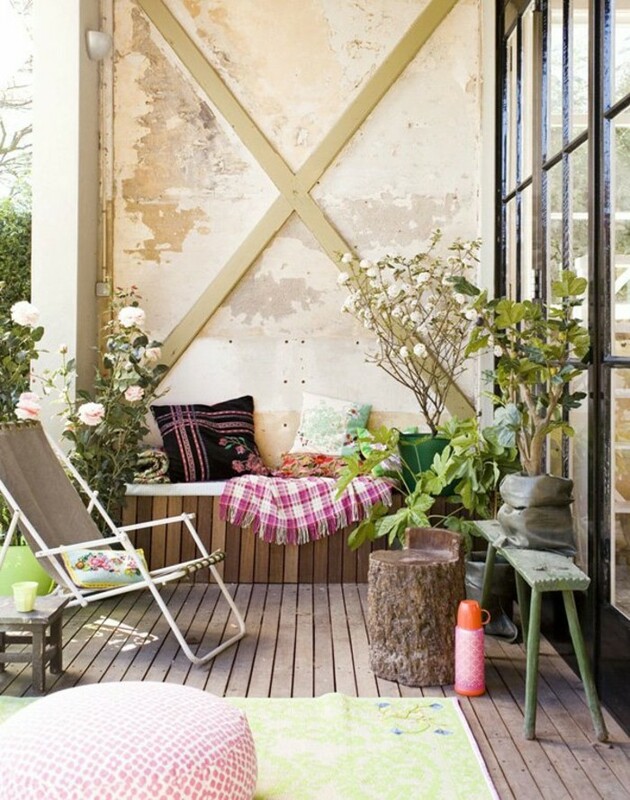 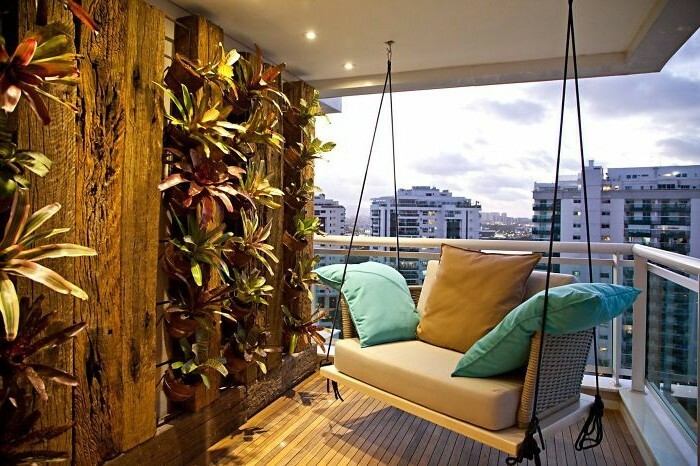 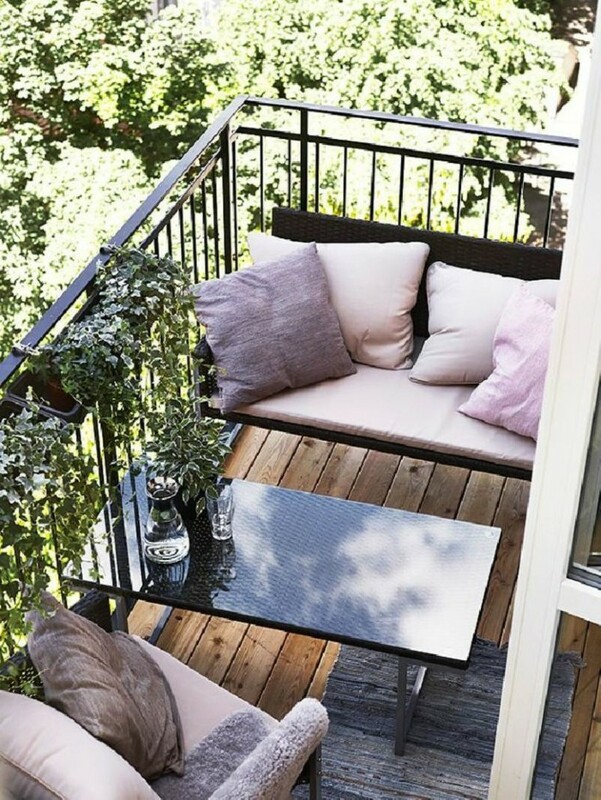 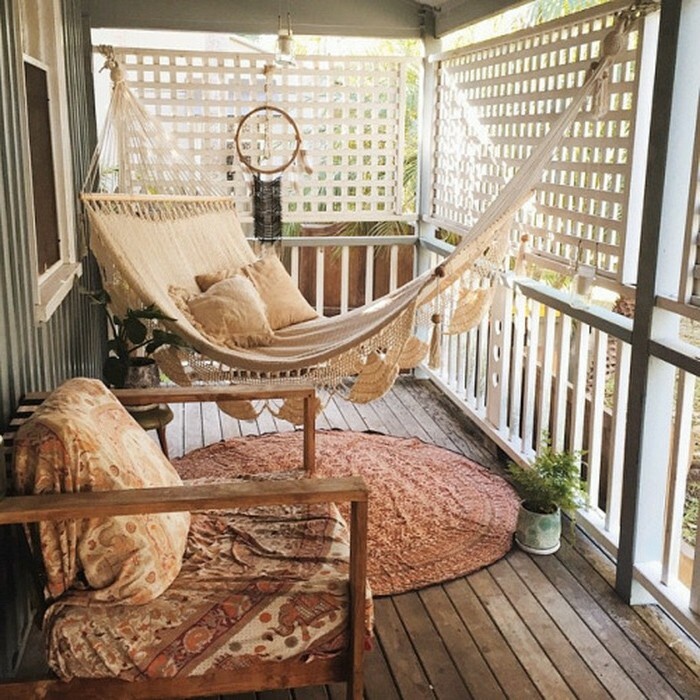 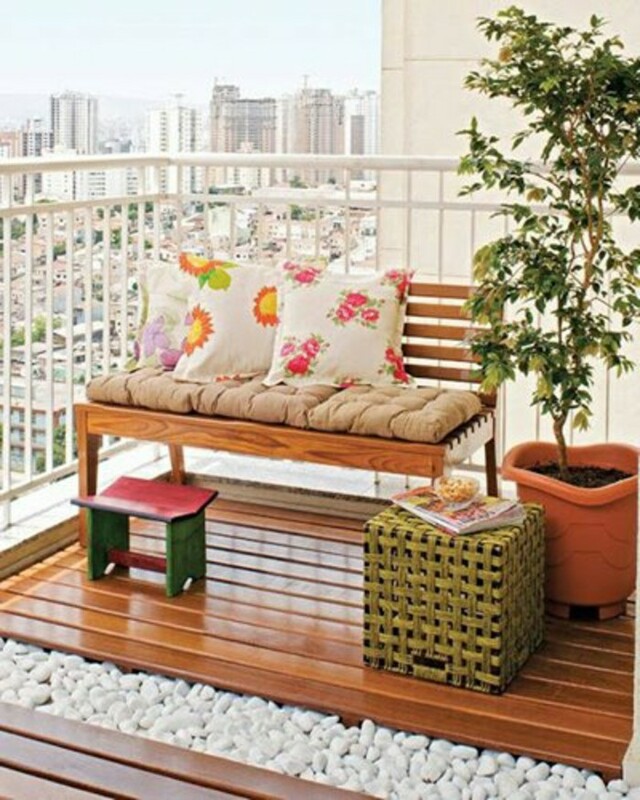 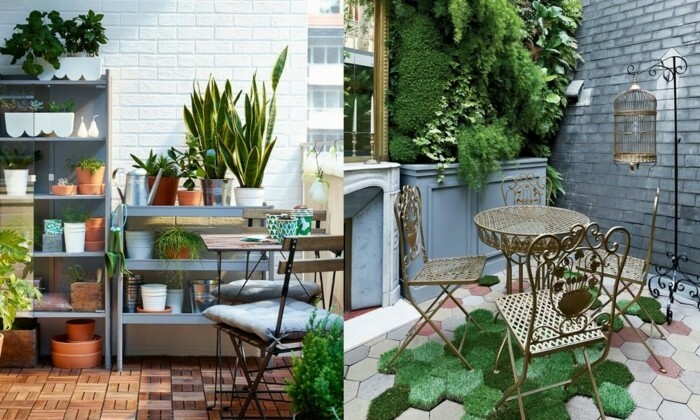 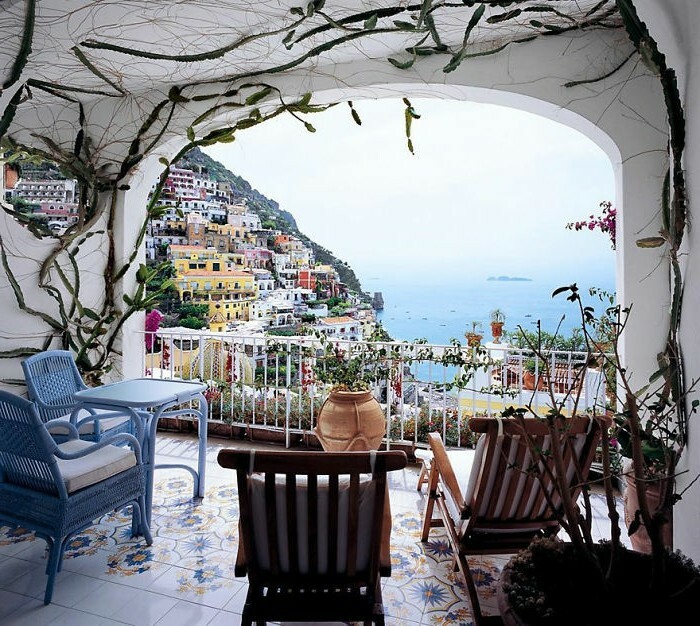 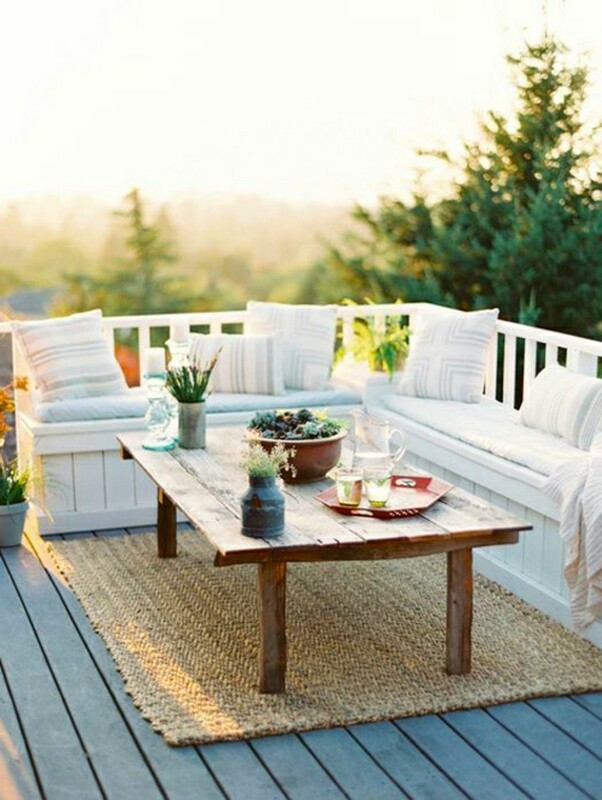 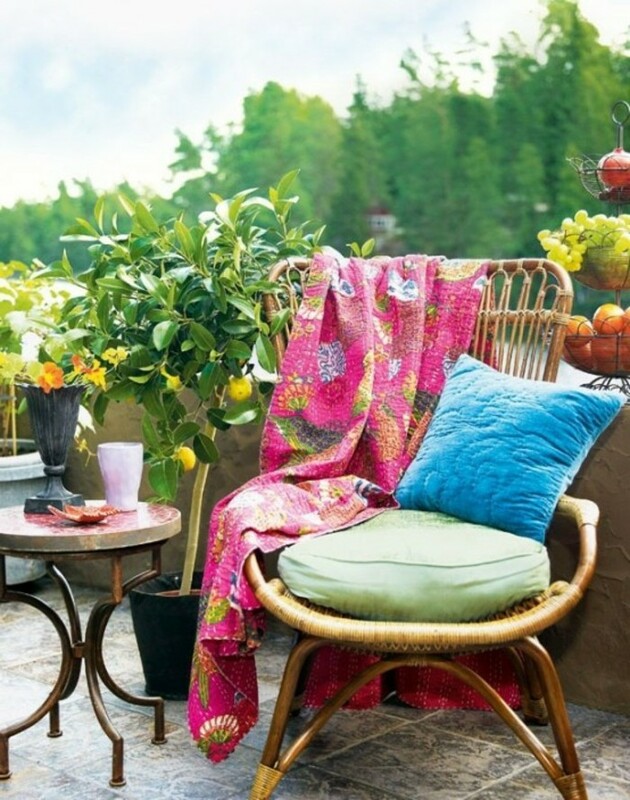 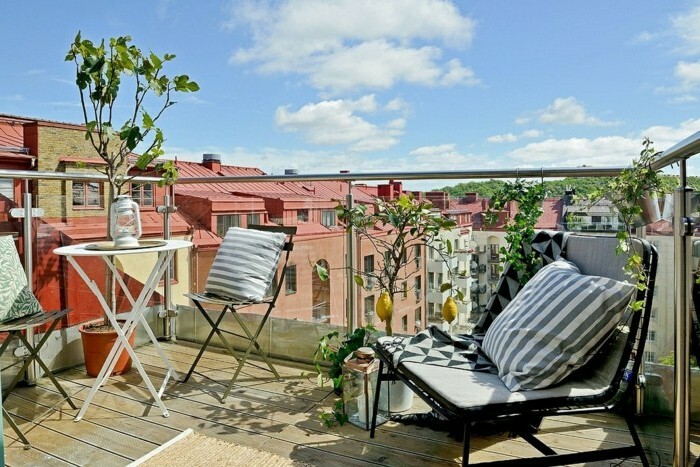 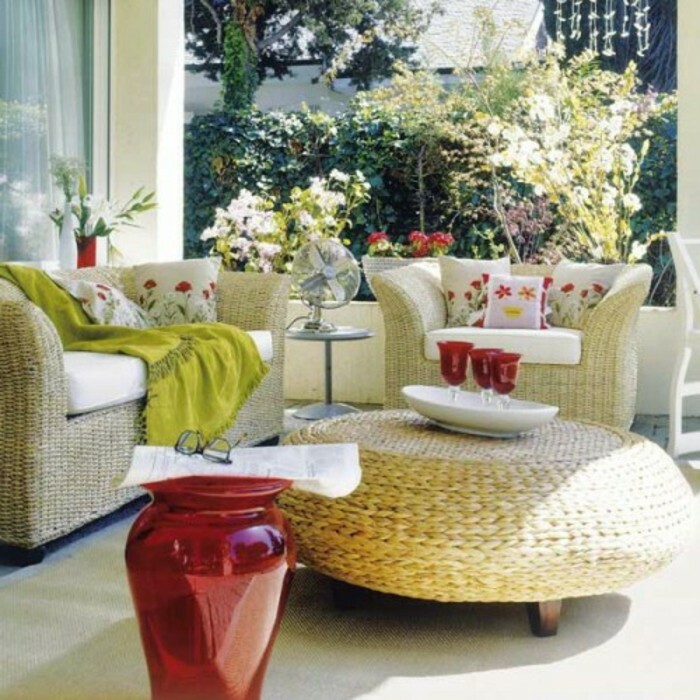 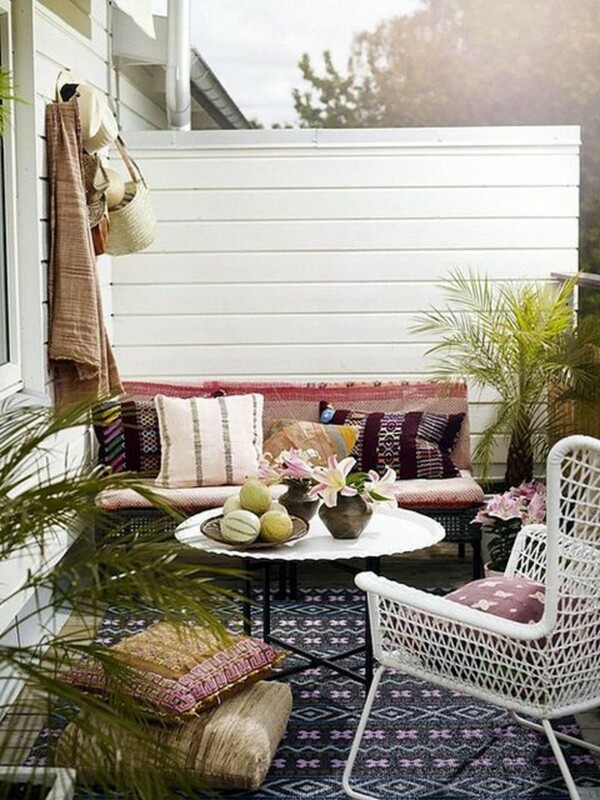 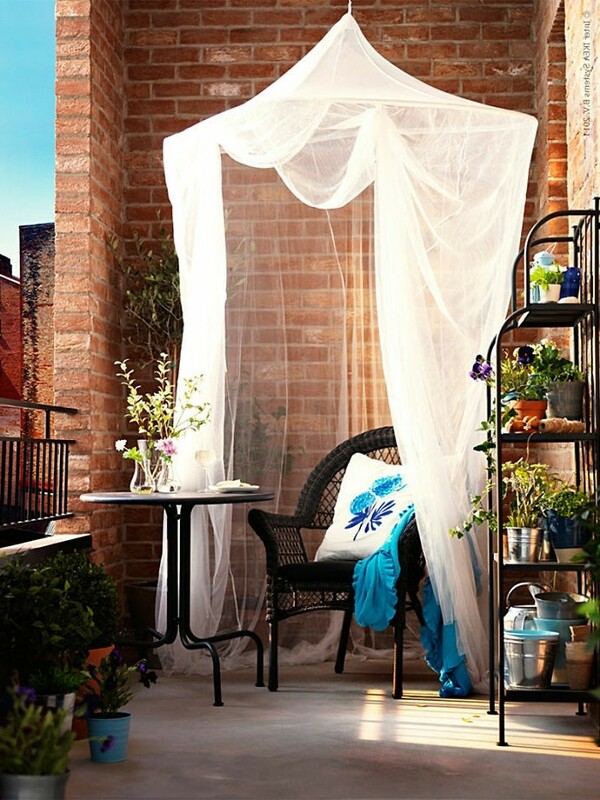 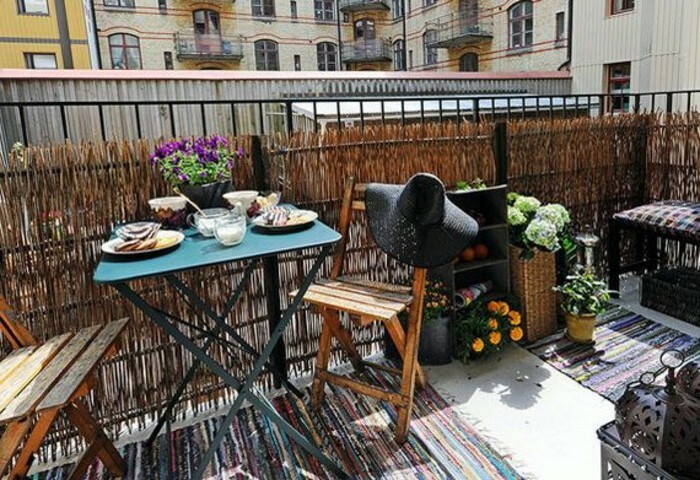 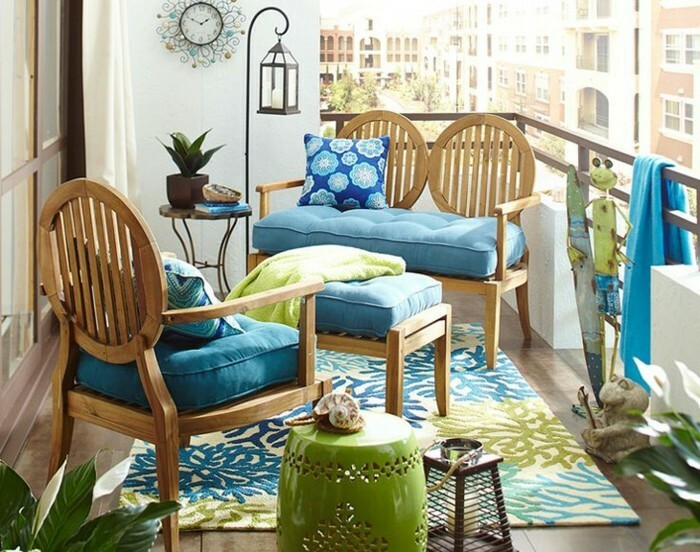 If your balcony is long and narrow, you can opt for a small wooden bench or garden settee. 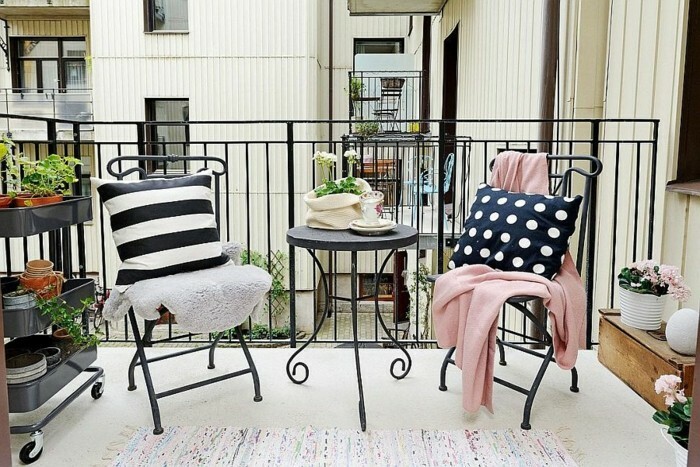 Decorate it with cozy knit blankets and pillows, and you’ll have an ideal reading corner. 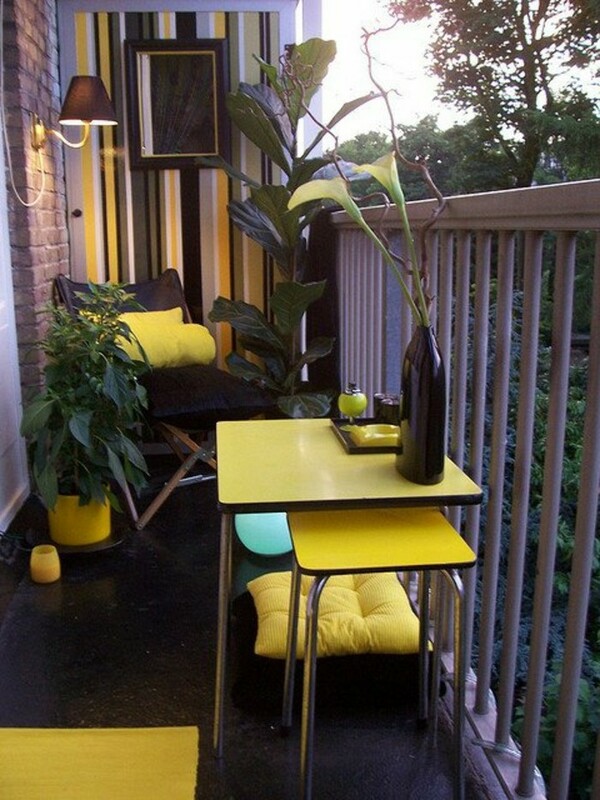 Fold-out furniture pieces are an alternative, highly-functional idea. 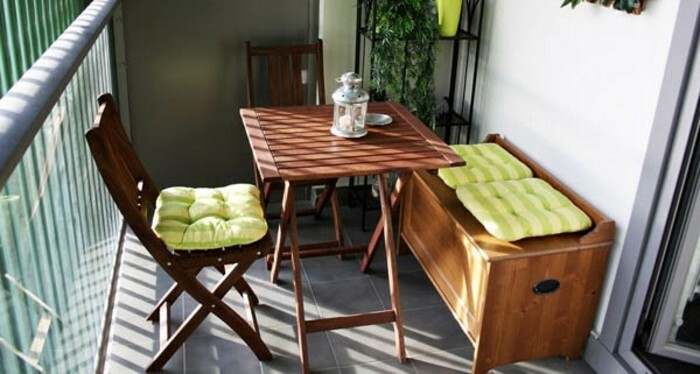 A small table that you can easily fold and put away, for example, is a great solution that will save you lots of space. 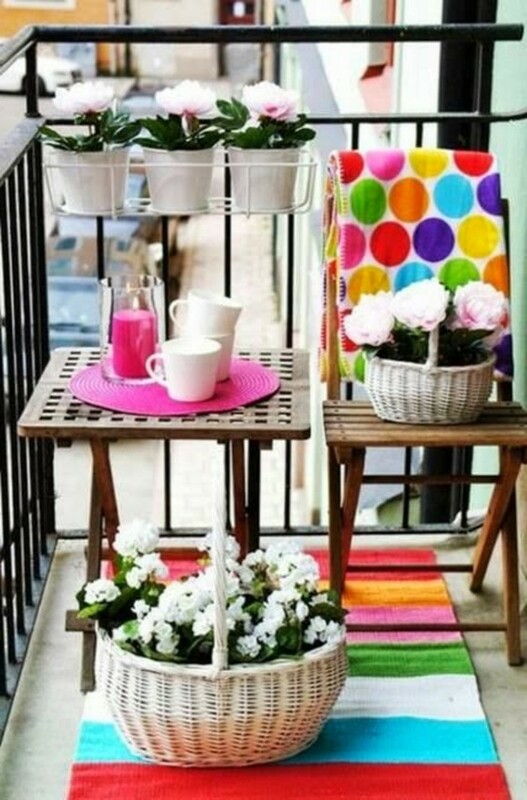 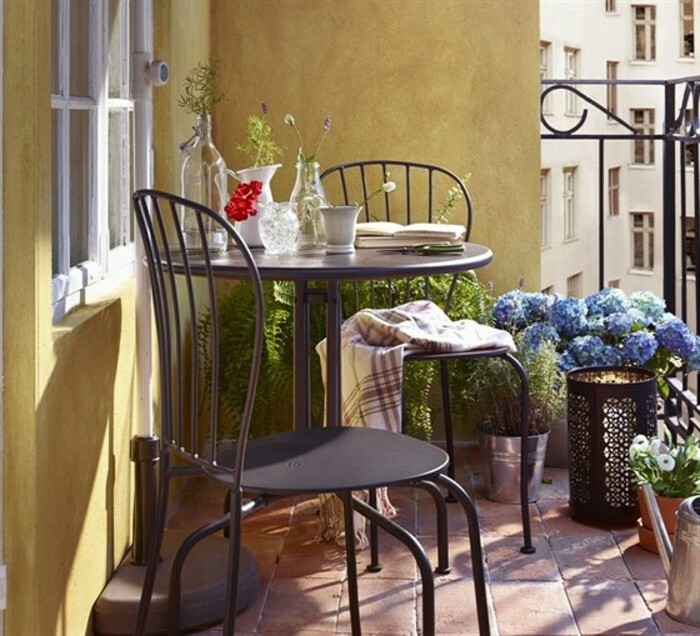 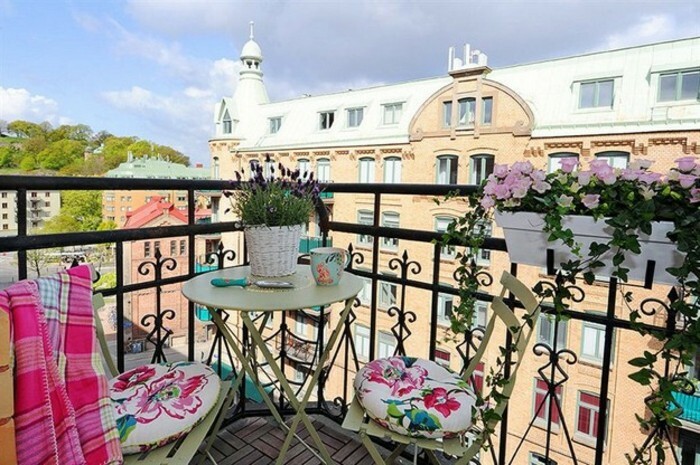 Using furniture in bright, eye-catching colors is also an excellent idea for small, narrow balconies. 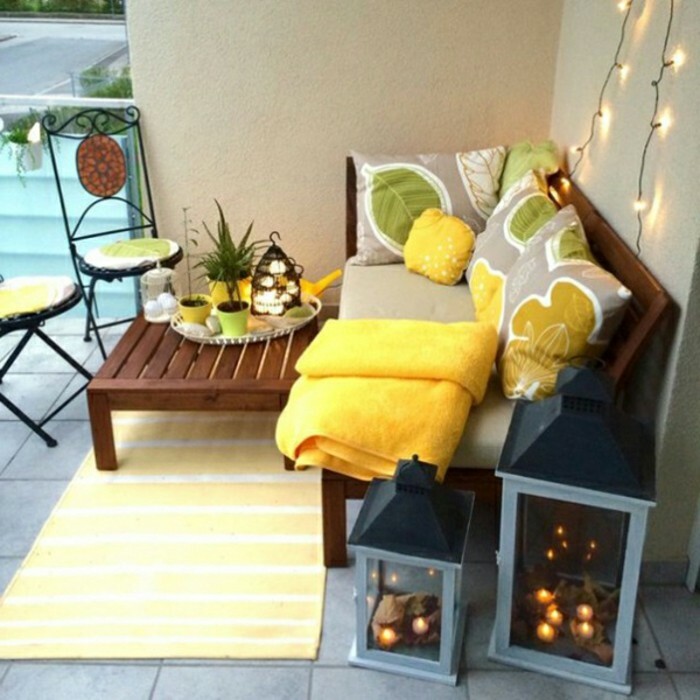 They add a cheerful and refreshing atmosphere that which will boost your mood and help you unwind. 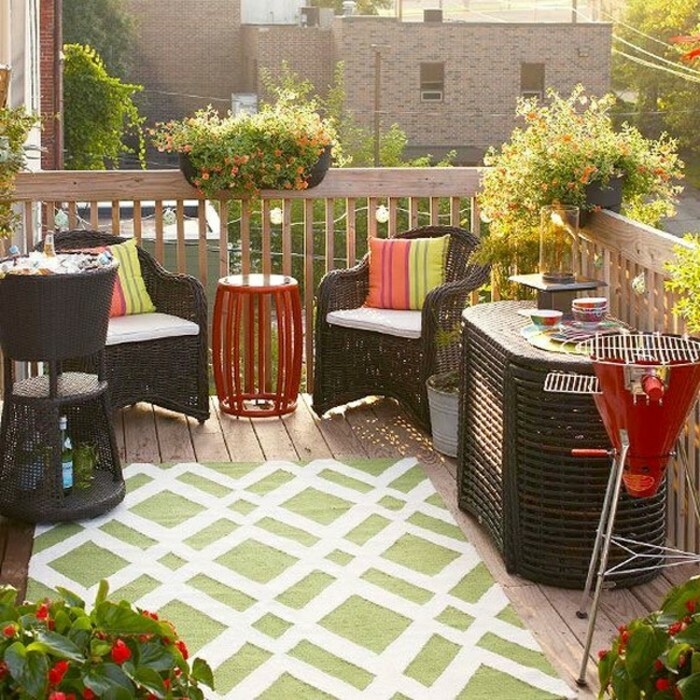 Their effect can be amplified by adding multicolored mosaic tiles, and decorative objects in vivid shades. 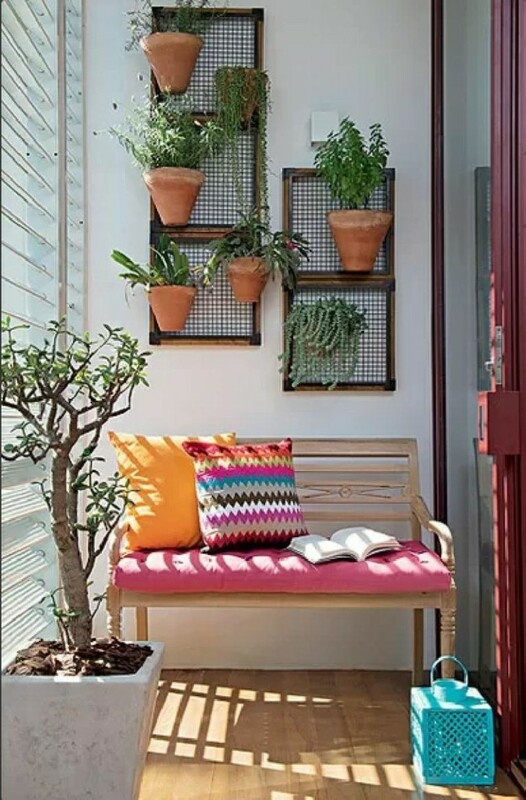 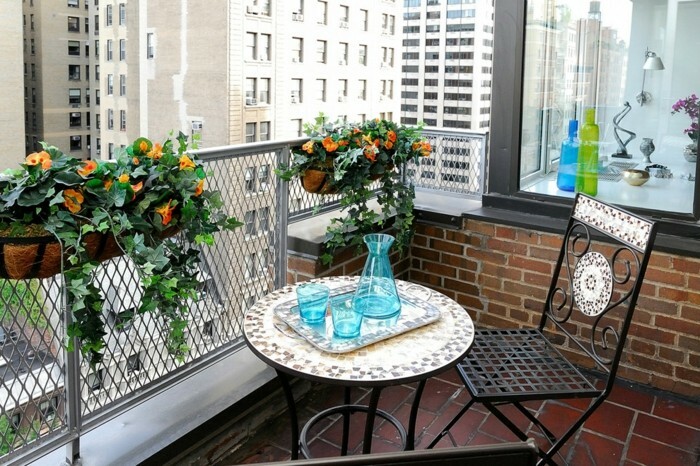 If you have a very small balcony but would like to have a sitting area as well as a garden, you can save space by putting your potted plants on multiple shelves. 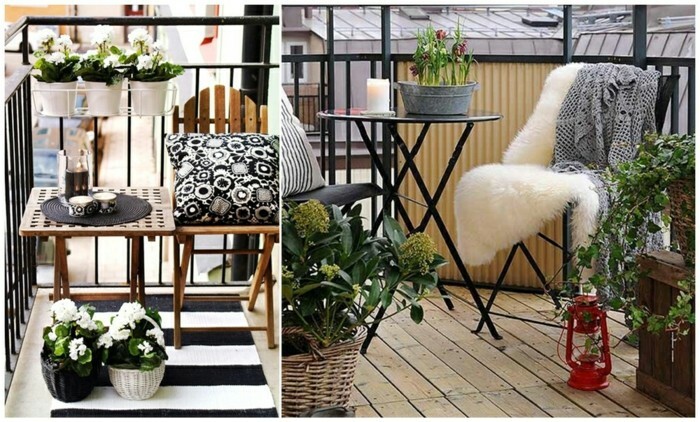 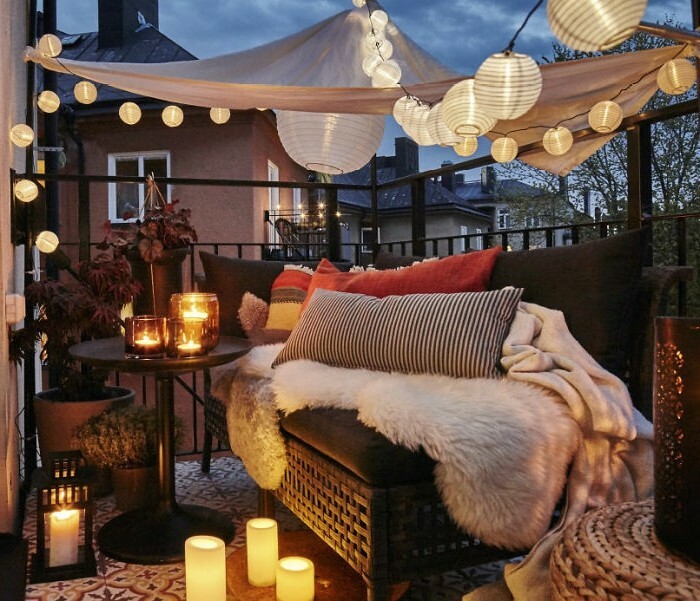 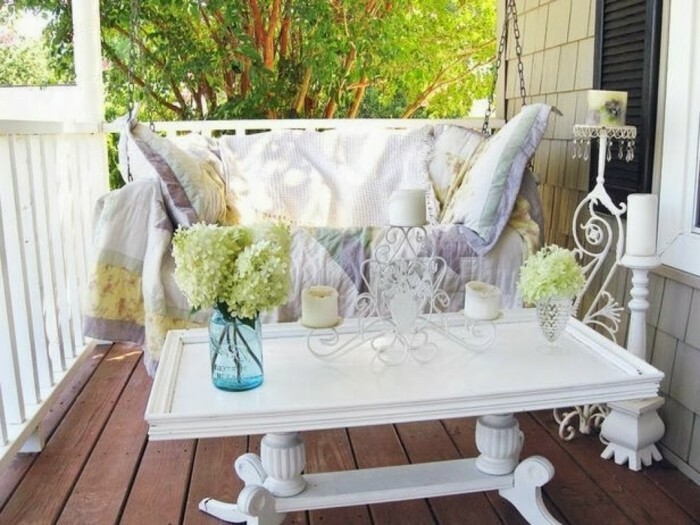 Decorations are incredibly important in creating your porch or terrace’s unique character. 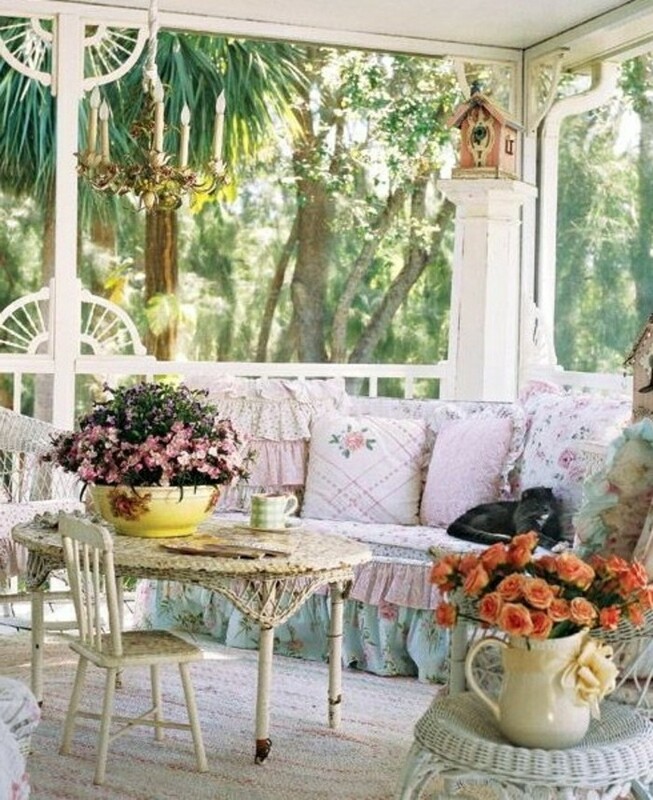 Antique objects, vases, candles, and lamps – the possibilities are virtually endless. 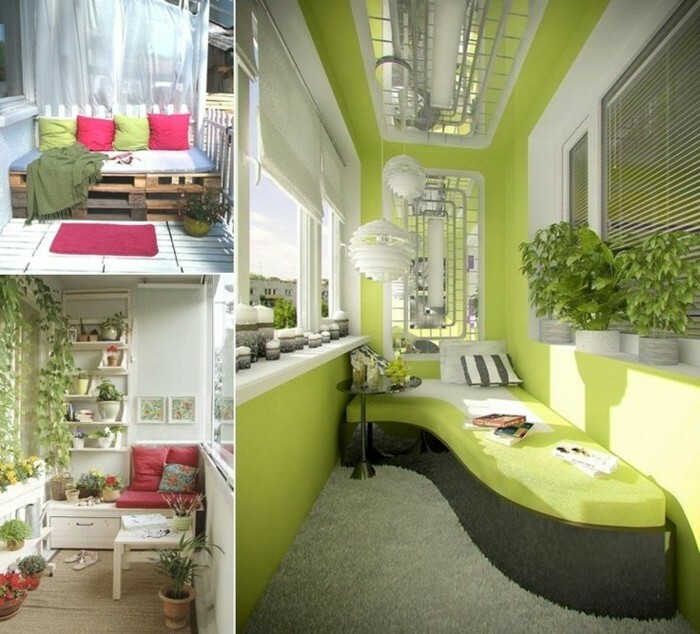 You can unleash your imagination and experiment! 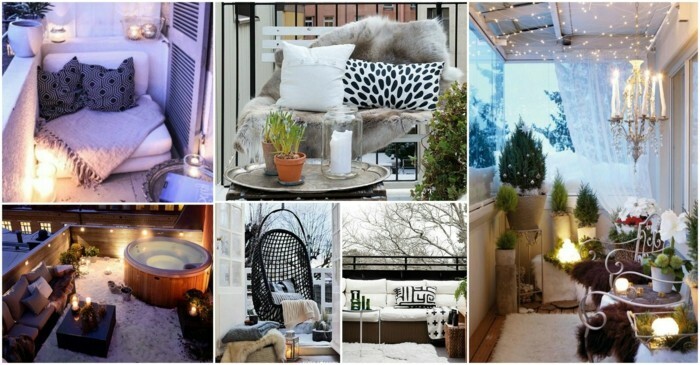 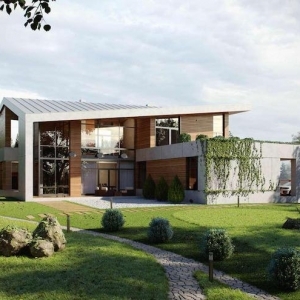 If you need some inspirations and tips, scroll down and take a look at our gallery. 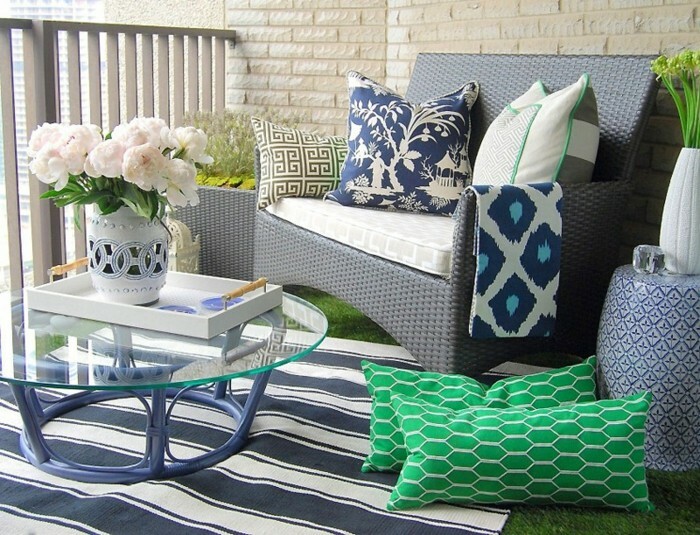 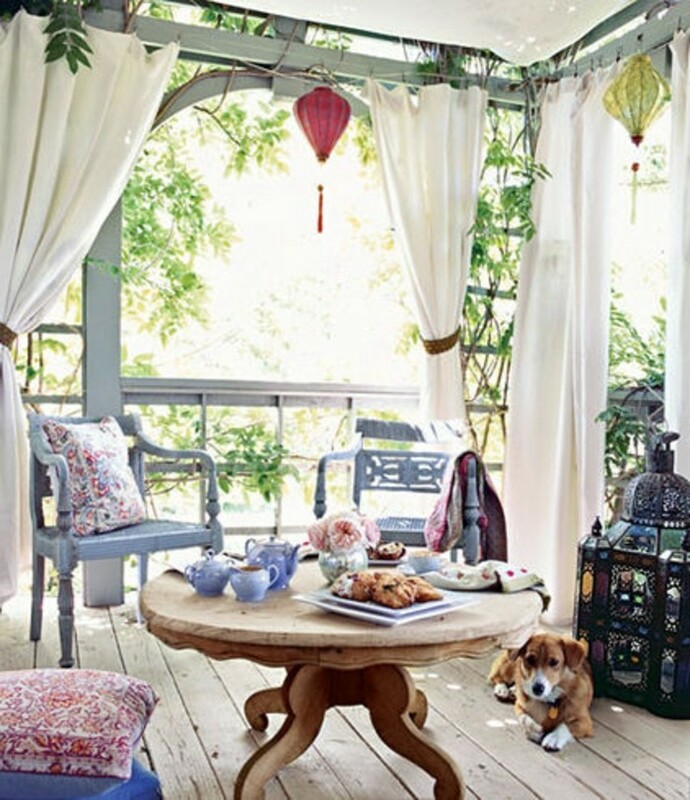 We have nearly fifty terrace, veranda and front porch decorating ideas to get you started. 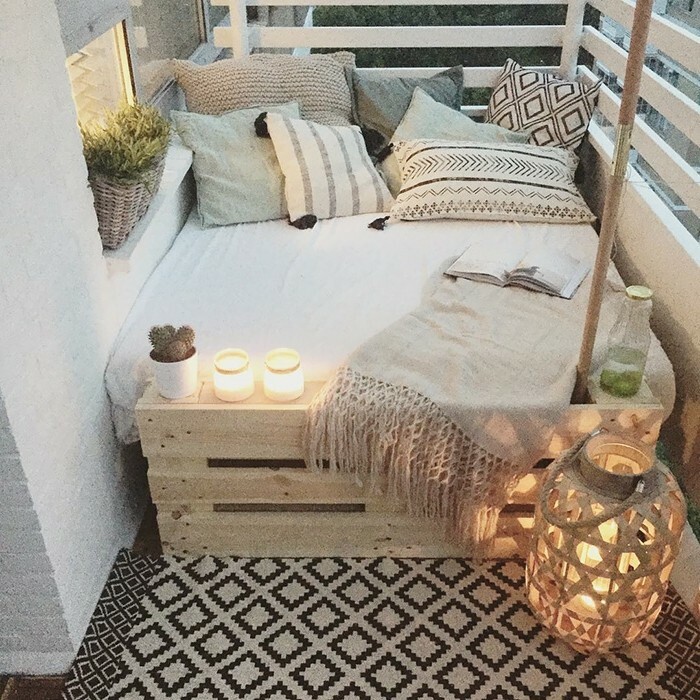 Small spaces can be stylish and cozy!